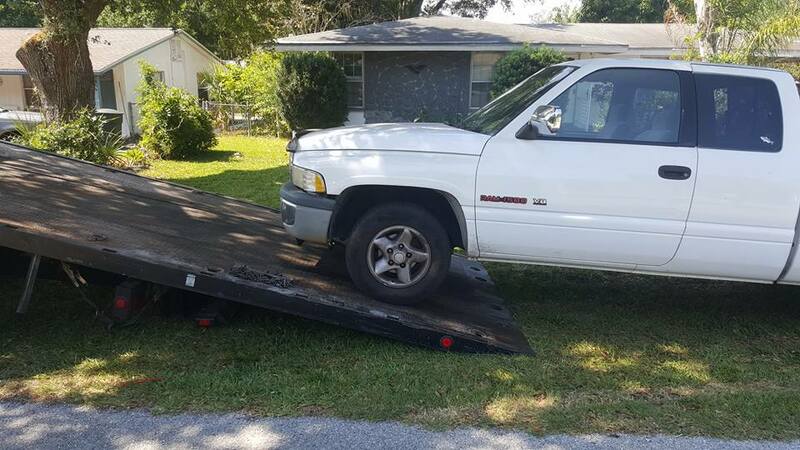 ​We provide Towing, Accident Towing, Roadside Assistance, Flatbed Service, Gasoline Delivery, Vehicle Lockout Service, Jump Starts, Flat Tire Changes and Junk Car Removal. If your vehicle has become disabled on the Pennsylvania Turnpike Dial *11 to reach the Turnpike Operations Ctr for assistance. We are not able to provide tow trucks for the PA Turnpike because we are not an authorized tow company for the PA Turnpike. *IMPORTANT INFORMATION IF YOUR CAR HAS BEEN TOWED BY THE CITY - This is NOT an impound yard. If your car has been towed by the city for being parked illegally, you must call the city of Pittsburgh by dialing: #311 for information on how to get your car back. 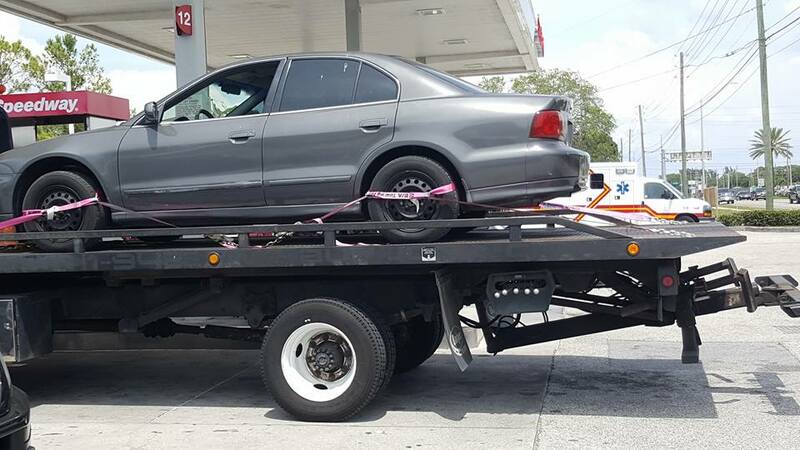 ​Cars can be towed for all sorts of reasons by different government agencies like the Police Department, City Marshall's and Sheriff's Office. Contact your local Pittsburgh station precinct to see if your vehicle has been moved due to a parade or other public event. 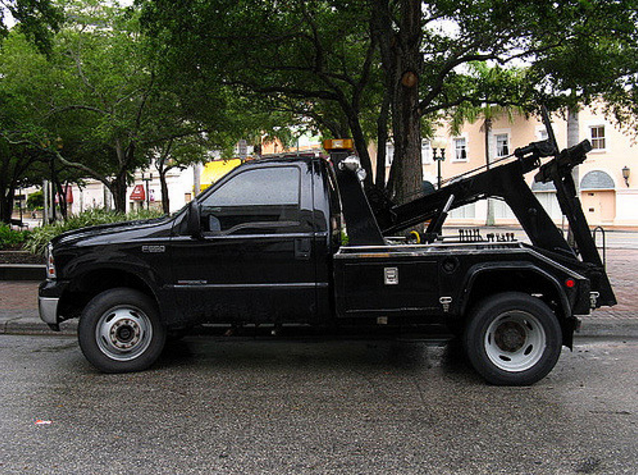 If your vehicle was not towed, there is a possibility that it has been stolen. The police department can help in taking the next steps necessary to recover your vehicle. ​If you have been involved in an accident, dial 911 to dispatch the local police. 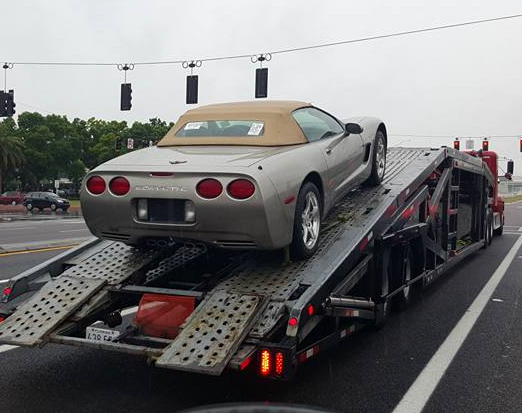 We provide Accident Towing, give us a call if you have been involved in an accident. 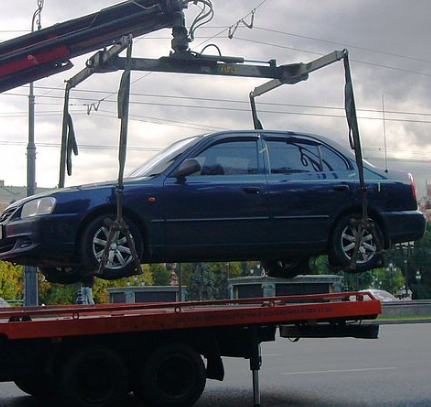 For Junk Car Removal you must have a valid title for each vehicle to be towed away. 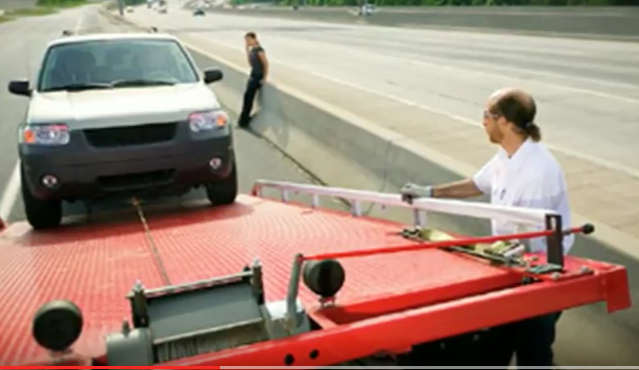 ​We provide service in and around Pittsburgh, just give us a call for a tow truck estimate: (412) 772-4222. If you have run out of gas, we provide Gasoline Delivery Service. Gas prices fluctuate daily so prices will be given at the time of service. Be sure to call us for current pricing. Always remember to take safety precautions if you are traveling with children, the elderly or pets. Never leave children, elderly persons or pets unattended or alone in a locked vehicle. If your vehicle has lost electricity, hang a white cloth from the driver's side window to signal police. Any color cloth will do however white is the most noticeable. Never Drink and Drive! Never Text and Drive! Never! 1/3 of vehicle crashes in the USA per year are caused by alcohol-related accidents and texting which result in fatalities. No person should ever get into a vehicle to drive it when they have been drinking. Discuss the seriousness of this topic with your friends, family and your children. Always use patience when driving - Don't be a rude driver! Patience saves lives. Safety is of utmost importance on our roadways at all times. Attention and courtesy will go a long way to make our roadways safer and more enjoyable. We recommend keeping a safety kit in your vehicle in case it breaks down. Taking safety precautions for longer trips is advisable like having an oil change done, checking all fluids, checking tire pressure, bringing a first-aid kit and extra water. Always keep your cell phone fully charged and plugged in while you are driving. Having a transistor radio with fresh batteries can be very helpful in the event your vehicle becomes disabled in a remote area. Take steps to make every long-distance trip a safe trip! Safe Travels! If you break down at night in the middle of the road and are unable to move your vehicle, turn on the interior lights so other traffic can see you at night to go around you. If you do not have a cellphone, you can hang a cloth out of the passenger side window to alert the police that your car is disabled. Never exit your vehicle in traffic, wait until the road is clear to get out of your vehicle. Ask about: Wreckers, Tractor-Trailers, lowboys, caravans and trailers. **Trivia: What is the acceptable "Tongue Weight"? : Most experts are in agreement that the acceptable tongue weight for any trailer is between nine (9) and fifteen (15) percent of the gross trailer weight (GTW)! ​Drive Safe! Buckle Up! Don't Drink and Drive!